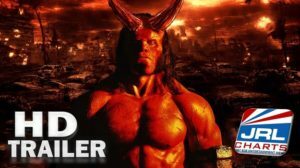 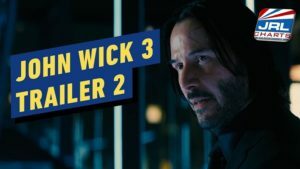 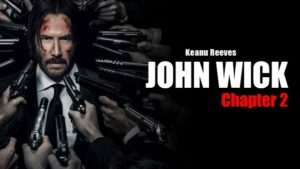 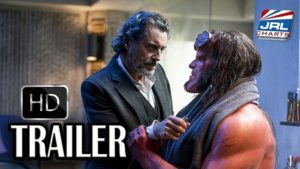 HOLLYWOOD, CA — (01-17-19) — The wait is over as Lionsgate drops the official movie trailer for John Wick Chapter 3 PARABELLUM. 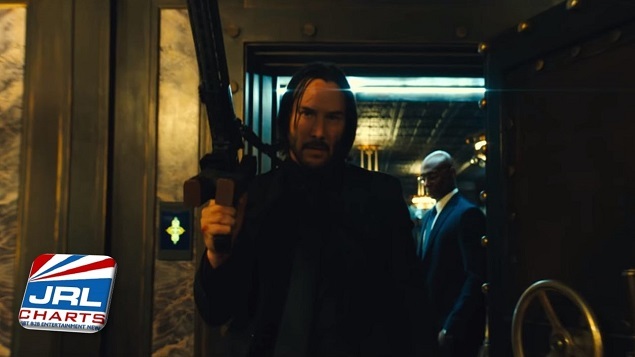 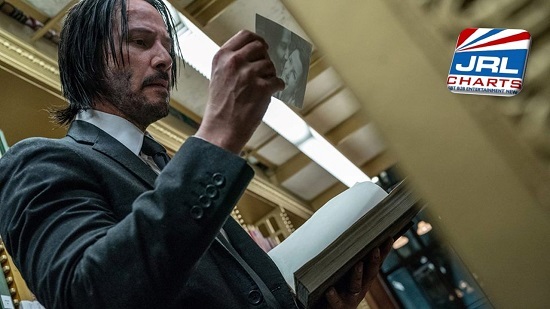 Keanu Reeves reprises his role as super assassin John Wick who has a $14 million dollar bounty on his head courtesy of the High Table cartel. 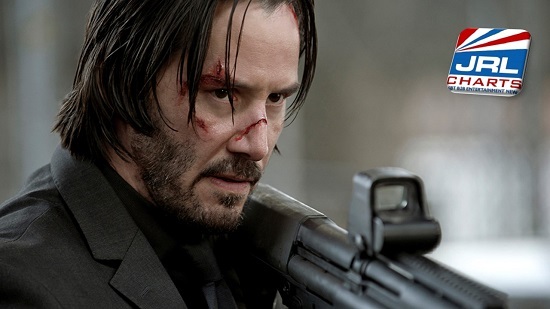 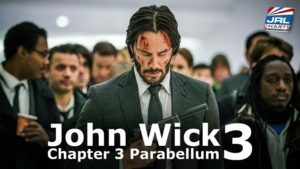 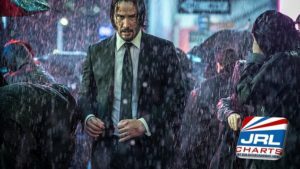 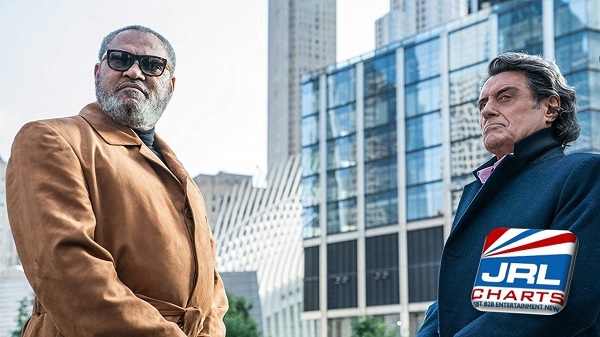 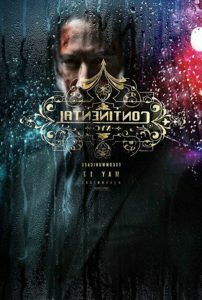 “Legendary hit man John Wick must fight his way out of New York when a $14 million contract on his life makes him the target of the world’s top assassins..
Lionsgate has scheduled John Wick Chapter 3 PARABELLUM to be released in theaters on May 17, 2019.